We manufacture and supply Carbon Brushes for FHP Motors at our depot in Belfast. 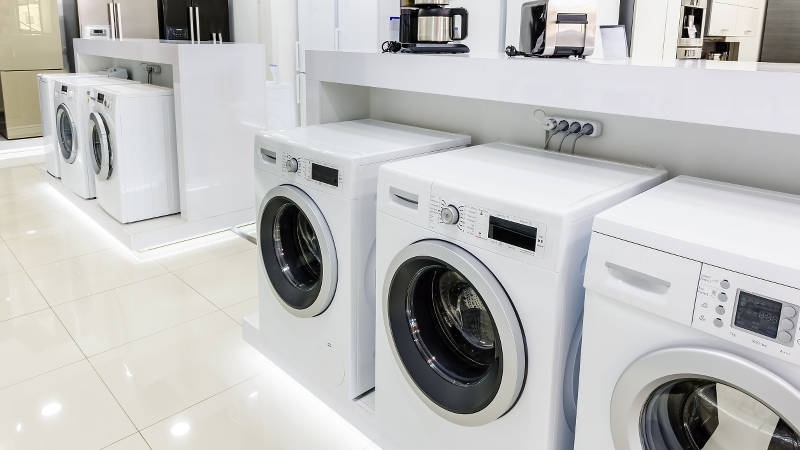 If you are experiencing issues with your washing machine or dryer then it could be down to the carbon brush needing replaced. Carbon brushes are in constant contact with your machines motor and through time becomes worn out. This means your machine isn’t running at its optimum performance. We manufacture high quality carbon brushes which are suitable for FHP Motors that will help get your machine back in full working order. We have made ordering FHP motor carbon brushes easy. Simply place an order online today via the order request form.